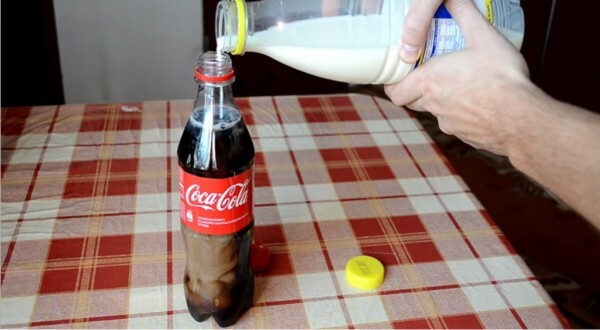 What happening when we mixed Coke and Milk ? The Results are Insane!! Coke changes color in yellow after mixed with milk!